Anytime Fitness 35+ locations, Fitness Hub, Resurgence Health Club, World Gym Malaga, World Gym Osborne Park, Power 24/7 Health Clubs, Muscle Universe, Denning Boxing Gym, Busselton Fitness Centre, Next Generation Perth South, Australian Institute of Fitness Perth. Crown Perth – ISIKA Crown Promenade Hyatt Regency – Perth Novotel Langley – Perth Steve’s Nedlands Park Hotel Raffles Water Front Apartments. Quest Apartments - 3 x locations. Mercure Hotel Perth, Fraser Suites. Eramurra Mine Site Warrawandu Mine Site Rio Tinto – Brockman 2 & 4 Tropicana Mine Site – Anglo Gold Argyle Diamond Mine Rio Tinto Mesa A & J Camps Yandi Mine Site. Woodside - multiple offshore platforms. Telfer, Jundee Northern Star, BHP Spinifex, Boddington Gold Newmont Mining, Wheatstone. 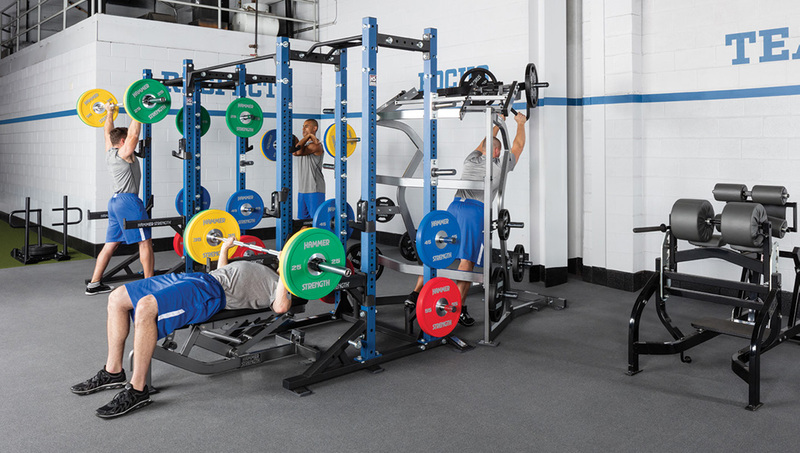 Opening a new fitness facility or refreshing an existing facility can be daunting, installing your next item of gym equipment to enthral members and ignite enthusiasm is also very important. Our decades of industry experience can guide you through the latest trends and steer you around fads, to make sure your purchases become investments. Creating a safe and inviting facility floor plan that maximizes your space is the first step in creating a successful fitness facility. 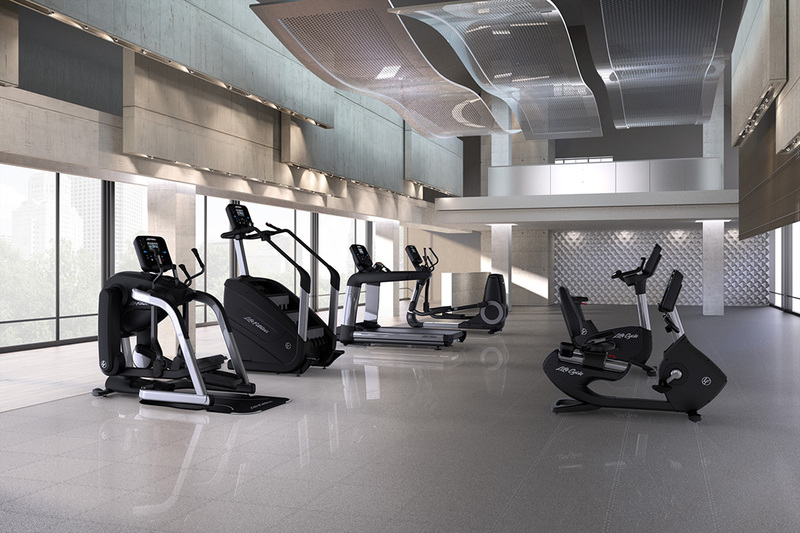 Whether you are adding new gym equipment, expanding an existing facility or building a new one, Gymcare has unsurpassed facility layout services and expertise to set your facility apart 2D, 3D and walk through video generation is available. Call and arrange to visit our office and showroom in Bassendean, where you can see a sample of the latest and greatest fitness equipment, as well as some quality refurbished machines. 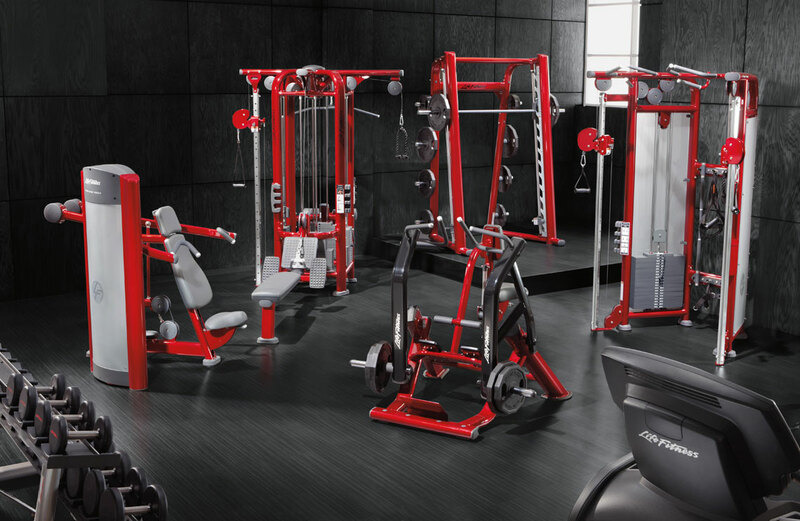 Our customers facilities are our best showrooms, and they are everywhere, but we would appreciate being able to show you the infrastructure we have backing up your potential investment in fitness equipment. Whether you are adding new gym equipment, expanding an existing facility or moving to a new facility, our dedicated Installation Team will ensure that your gym equipment is handled with care and precision. Being equipped with the right tools for this job is paramount but experience and knowhow are the telling factors. Our installation team, build, shift and install, each day every week so you can sit back and watch with confidence. The Life Fitness Academy has delivered many training seminars in Perth that educate and motivate the attendees. Our trainers achieve great reviews and are often invited back again and again. While personalised on site training is not available for all installations you can make the most of our e-learning environment, where staff and trainers can conveniently gain and test their knowledge. Gymcare offer a suite of tailored service packages by certified trained service technicians from single call service requests to regular scheduled service programs. When you invest in us, we invest in you. Our technical service division is dedicated to delivering prompt service and expertise to maximize fitness equipment up time. Our service division endeavours to respond to all service calls with in 24 hours, our monitoring shows we have a 92% success rate on this objective.